Before I assumed my current role at Visit Lake Norman (VLN), I spent more than a decade in the hospitality industry. The knowledge and experience I had acquired gave me a more unique understanding of how to support the needs of our hotels from the Convention and Visitors Bureau (CVB) side. In addition, I had life-long fluency in finance from my Dad, who was a CPA for 33 years. I presumed my transition to the new role, while challenging and exciting, would be relatively comparable to my previous hospitality management roles. What I did not know was how different running a nonprofit organization would be than operating in the private sector. One of the differences of course, is the primary financial responsibility. Privately and publicly held companies have a single goal – to make money for the shareholders. This is a relatively simple principle and one that is easily quantified. The company’s bottom line either shows a profit or a loss. The primary purpose of a nonprofit, while typically altruistic in its function, is much more complex. A nonprofit can generate surplus revenues, but any such profits must be retained by the organization for self-preservation, goals, or expansion. The measure of success is also different, in that it is less tangible and material. Lastly, the budget that one has to work with is highly restricted. The financial limitations apply across the board to all aspects of a nonprofit organization, from human resources, to operations, and to marketing. Since almost all CVBs are nonprofits, I turned to the industry, via the statewide association Destination Marketing Association of North Carolina (DMANC) for insights. One woman that seemed to get to the heart of the “small” marketing matter, was Donna Bailey-Taylor from Johnston County CVB. She conducted seminars on “Marketing on a Shoestring”, sharing her wisdom on employing big ideas with modest budgets. 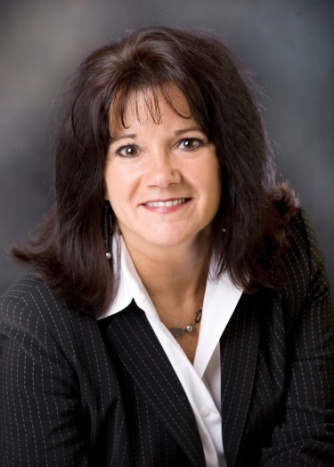 The ideas she had executed were very successful, and for many years she consistently swept the awards at the annual statewide conference recognizing the best marketing efforts in the industry. I was determined that we would learn some of her ways. VLN identifies the target markets, available resources, and work to showcase the destination assets. We seek out the most cost-effective ways to maximize our visibility in the relevant arenas. We use a variety of methods and mediums, from the traditional print to today’s cutting edge apps. We relentlessly bargain to cut pricing, whether through trades, co-ops, collaboration or through plain negotiations. We build and foster relationships that are symbiotic, so both sides can profit with the least amount of capital invested. We reach out to our media partners to help build name recognition and community awareness. We work with our local businesses to find the best quality for our needs for the lowest cost. We use creative thinking and innovative ideas to develop outside the box strategies and effective campaigns. If we were not as inventive as we are with our efforts, we would have to come up with twice the money we spent last year to execute the marketing accomplishments and reach the 54 million people that we did through advertising and public relations. In 2007, for the first time, VLN won four awards for best marketing and innovation at the North Carolina Tourism Leadership conference. 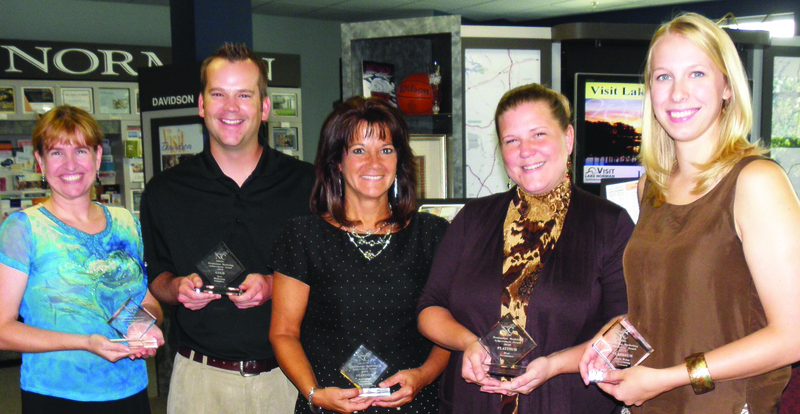 We followed our success in 2009 with three new awards, in 2010 with six, and in 2011 with another four. We are consistent in our perseverance to be imaginative and protective of our dollars. We will continue to strive to develop original ideas and solutions for “marketing on a shoestring”. Writer Margaret J. Wheatley said, “The things we fear most in organizations – fluctuations, disturbances, imbalances – are the primary sources of creativity.” The more innovative VLN is; the more rewarding the success will be.